Limousine Service for all events with excellent service. 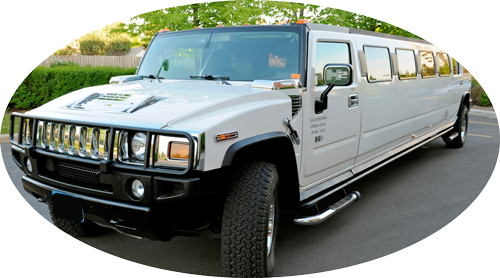 Hummer Limo, Ford Limos, Limo Bus, Rolls Royce, Bentley, Vintage Cars, Pink Limos are available. We have all kind of limousines. Hummer Limos, Ford Limos, Pink Limos, Limousine Bus, Rolls Royce Limos for wedding, Bentley Limousine for wedding, Cadillac Limos for all occasions and in all cities. Copyright © GTA Limo Rentals. Best Limo services in GTA.